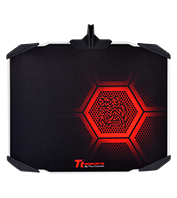 Tt eSPORTS control-type mouse pad surfaces are constructed with a textured friction design, which provides enthusiasts with more resistance during each movement, and thus greater control. 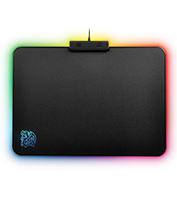 Control-type mouse pads are particularly suited to gamers who desire more precise and accurate movements during gameplay, rather than speed. 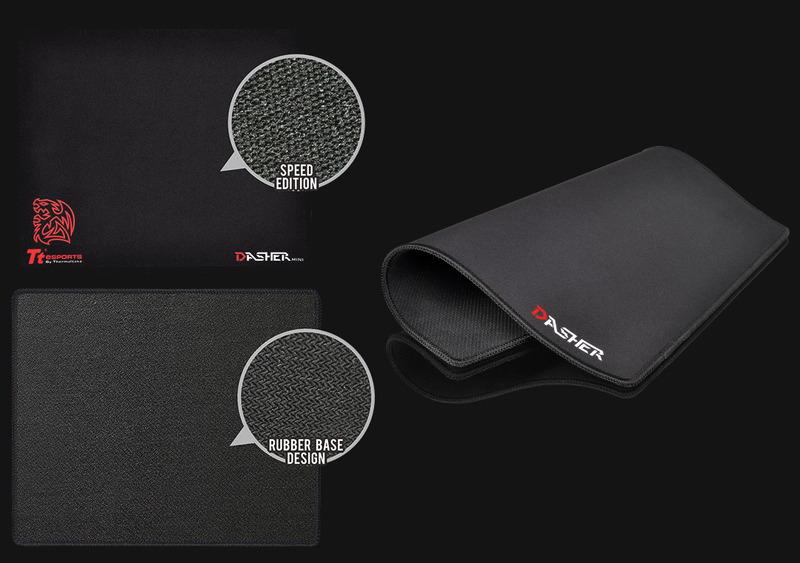 Tt eSPORTS speed-type mouse pad surfaces are designed with a flat, smooth, and near frictionless construction to allow for optimal streamline movement of the mouse across the surface. 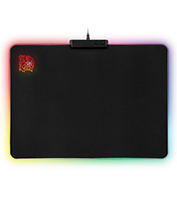 Speed-type mouse pads are particularly suited to gamers who require hitting their targets quickly and efficiently. Each gamer has their own unique gaming setup based on several key factors: the physical constraints of their environment; whether or not they are a low or high sensitivity gamer; or if they require use for portability and mobility. 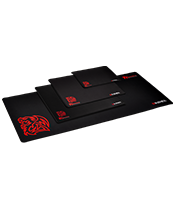 In order to cater for these different needs, Tt eSPORTS have created mouse pads in 4 different sizes: small, medium, large and extended. 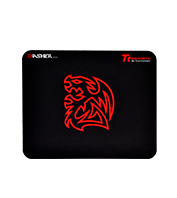 The surface design of the Tt eSPORTS mouse pads are thin yet durable. 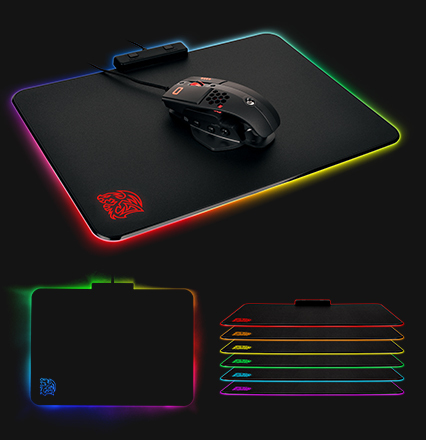 This is to ensure optimal movement across all areas and to give a minimal height difference between desk and mouse pad for maximum ergonomic comfort. In doing so, movement is smoother and more fluid for optimal streamlined motion. 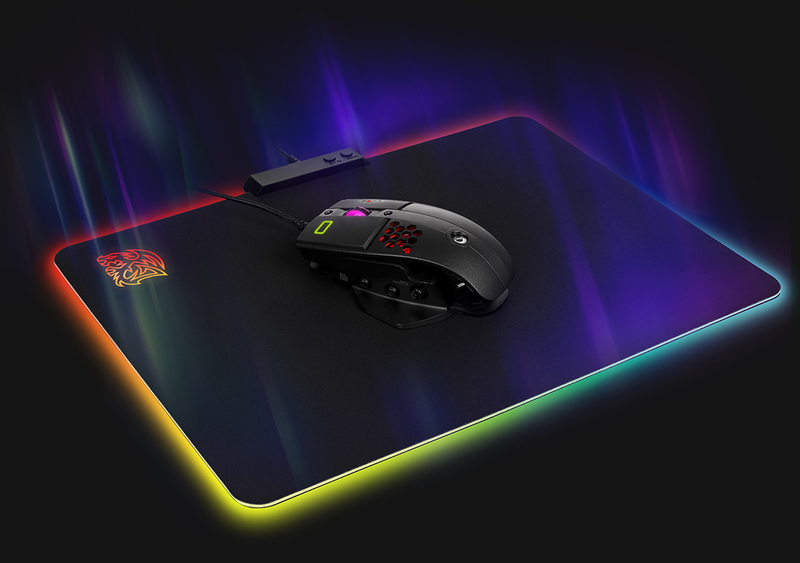 Underneath the mouse pads, the use of a highquality non-slip rubber base ensures all movements are slip free and accurate, especially during intense battles where each movement is critical and can mean the difference between defeat and victory. 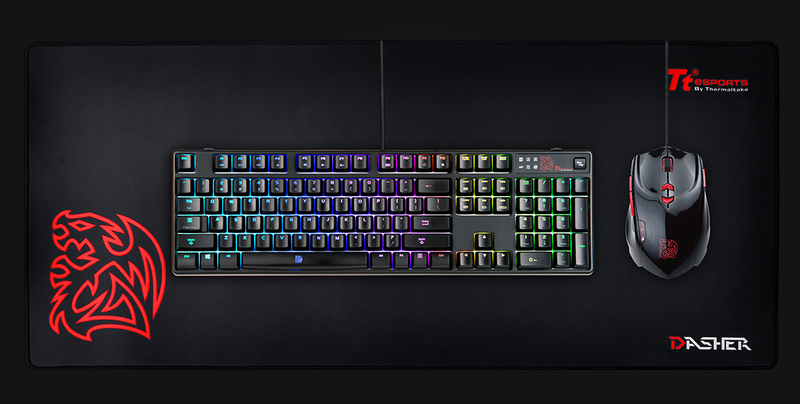 It is the use of these premium grade materials coupled with latest design technology that ensures maximum durability and reliability during intense gaming sessions. We understand the importance of individuality, and the need for expressing your colors on the battlefield. 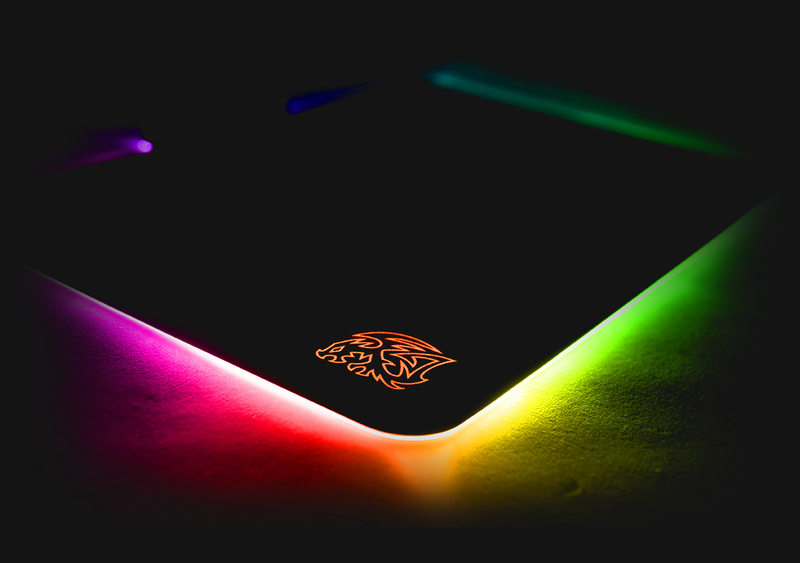 With 16.8million RGB color illumination and seemingly endless lighting effects to choose from, enthusiasts can customization their LED illumination and effects for a truly immersive RGB experience. 5.Built in with the biometric sensor offers speedy and intuitive fingerprint authentication with strong, safe, secure windows and website login. 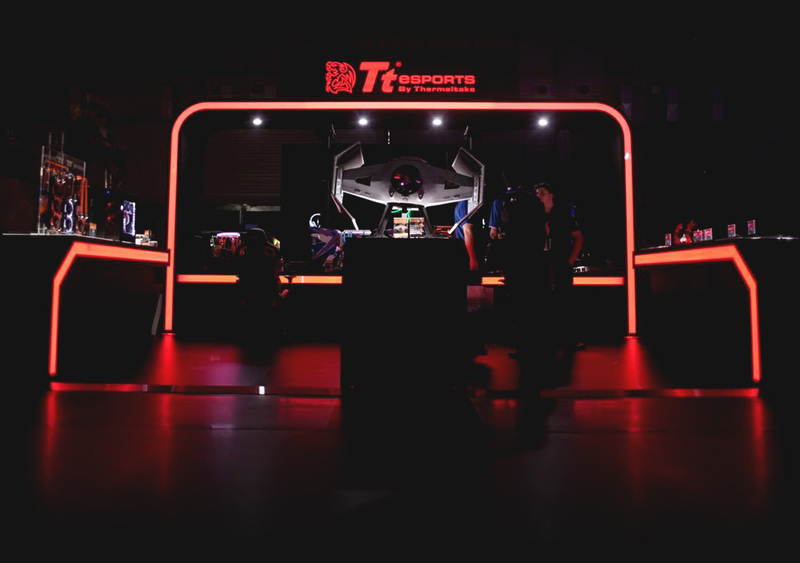 2.Optimized for all types of gaming mouse with laser or optical sensor, offering total tracking responsiveness for consistently reliable in-game control. 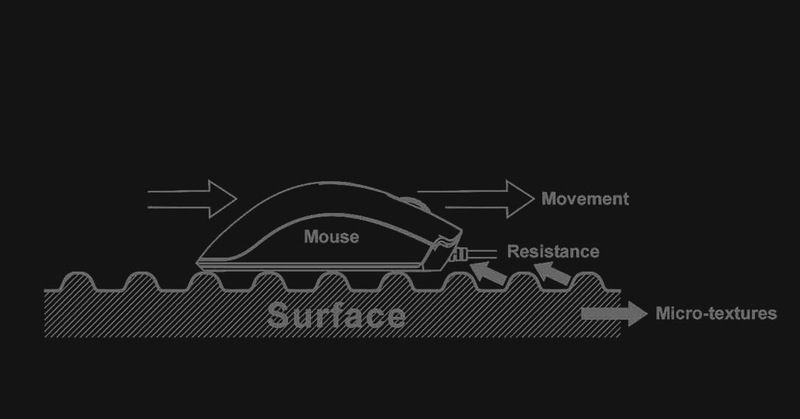 3.Low friction and high performance, improving mouse control and precise movements.